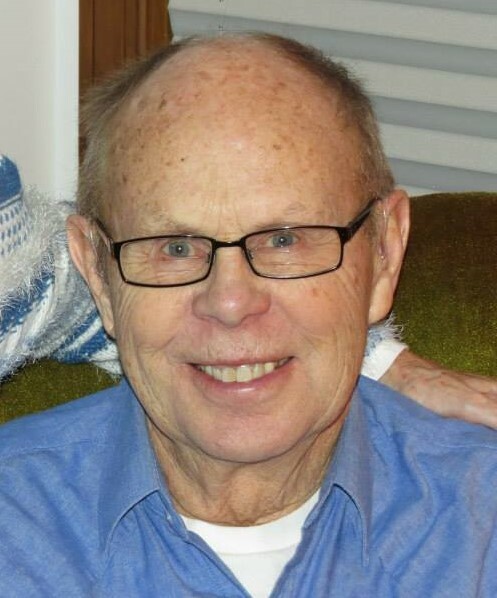 Clifford John Van Spronsen passed away Friday April 12, 2019 at the age of 82. He is survived by wife Jackie of 60 years, sons Dale (Kathy), Dan (Lisa), Doug (Jeanne), Dean (Lori), eight grandchildren, Chelse, Kyle, Max, Amanda (Reid) Wagner, Eric, Trisha, Brecka, AJ, one great grandchild Easton Pell, brothers John, Carl (Bonnie), sister Nancy (Gary) Mulder-Vos and several nieces and nephews. Cliff was a devoted worker for 47 years for Dan Vos Construction. He will be greatly missed. Private family services were held. In lieu of flowers, memorial contributions may be made to Kuyper College or Bethany Christian Services.